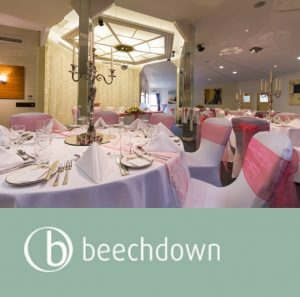 Beechdown venue & gardens offer a unique space for weddings and civil ceremonies for up to 200 guests in Hampshire. 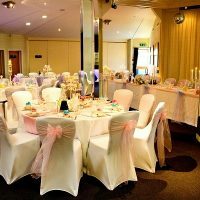 The dedicated wedding and events team work tirelessly to ensure that your special day provides treasured memories. 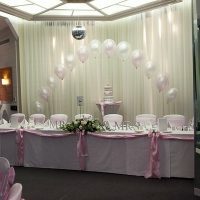 Their three wedding packages, Lace, Satin and Silk offer a variety of options to suit your needs and budget. 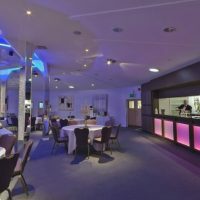 For those who are simply looking for an evening reception venue, they have a package for that as well. No matter what your tastes are there is a catering option for you. Bar-b-que, buffet or pig roast; there is no set menu so you can choose what you like for your special day. The nearby beauty and day spa offer as wide range of treatments in their luxurious modern facilities. Perfect for the bridal party to relax prior to or following the wedding. Equipped with Swimming Pool, Jacuzzi, Steam Room, Sauna, Hot Beds, Lounge and Relaxation Room, the spa offers a first class and friendly service.